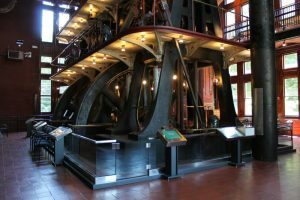 The Metropolitan Waterworks Museum is dedicated to historical interpretation on the themes of engines & engineering, architecture, social history, and public health. The is no admission fee to enter. We offer science & engineering (STEM) education programs for students and adults. 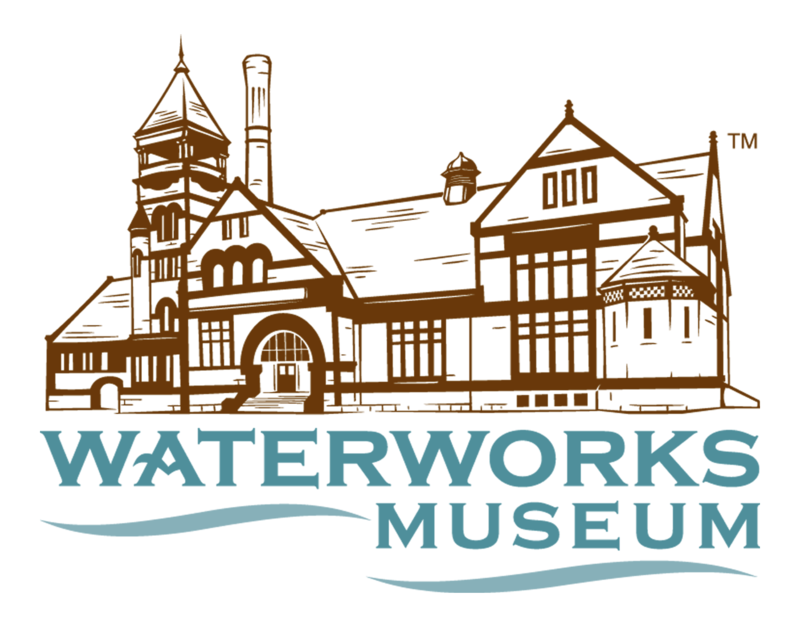 We host permanent & temporary exhibits celebrating Boston’s legacy of water engineering. We also provide space for social or corporate private events. 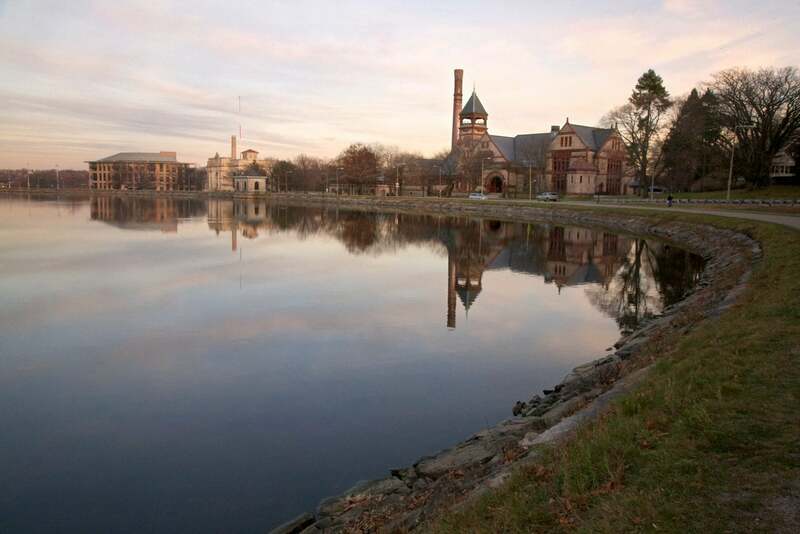 The Metropolitan Waterworks Museum is a nonprofit preservation & education organization in Boston, MA, dedicated to the interpretation of one of the nation’s first public drinking water systems. 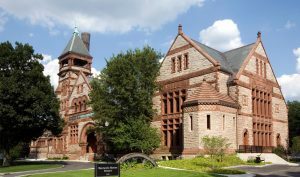 Based in an historically significant building from the 1880’s opposite the Chestnut Hill Reservoir, the Waterworks invites you to step back in time to the Golden Age. 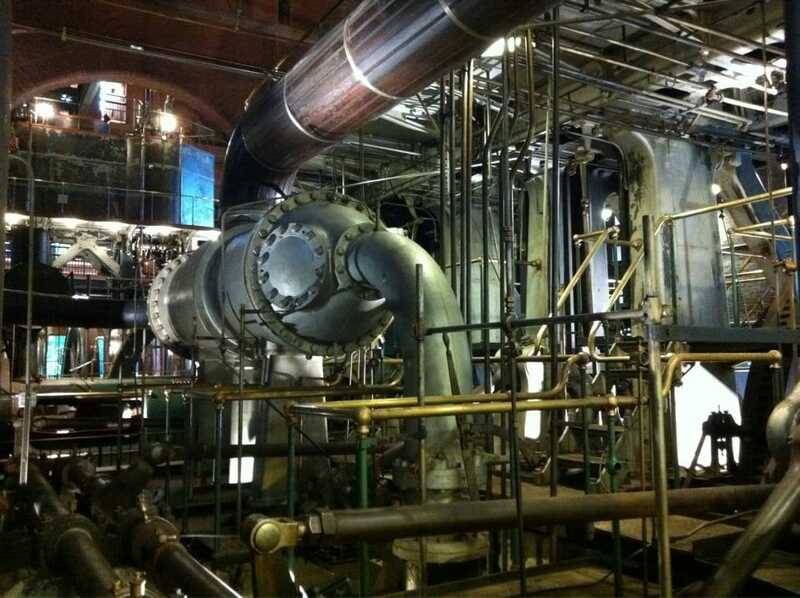 View our 3 story tall, coal-fired, steam engines that pumped millions of gallons of water for over a century. 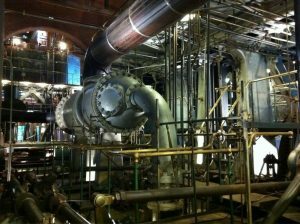 Learn more about the technology behind the engines, the science of clean water, and the impact on public health. Walk the reservoir to appreciate the building’s Romanesque architecture, and enjoy the beauty of such a thoughtfully designed structure. 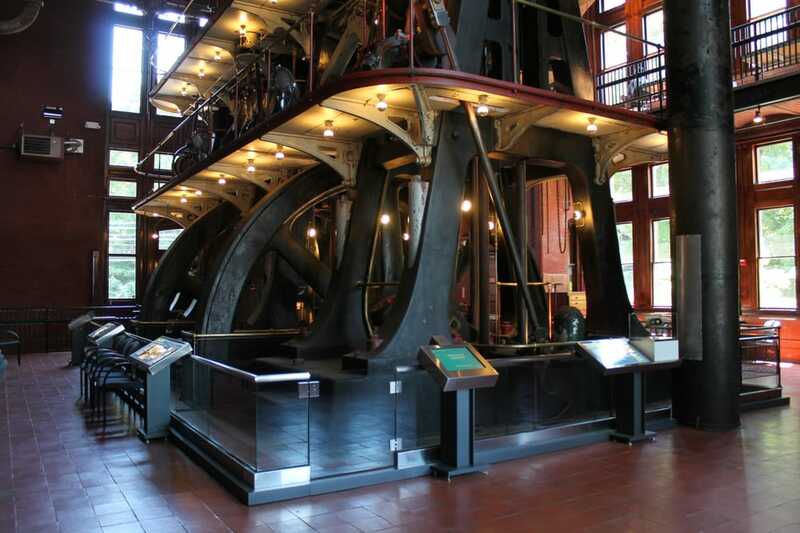 Join us for a walk through the Great Engines Hall (No Admission Fee for regular visitors), plan a special social or corporate gathering, or book an exciting educational program for a modest fee. 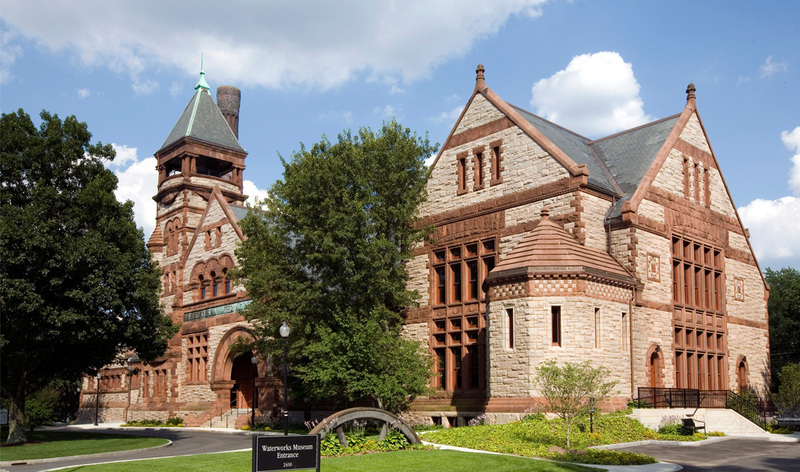 The Metropolitan Waterworks Museum welcomes you to engage with the history of Boston. 11:00 a.m. – 9:00 p.m.